Wärtsilä conducted its fifth annual global Safety Day on March 14th, 2019. 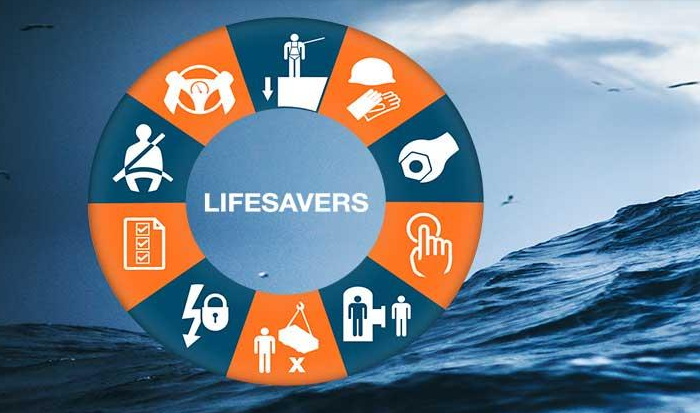 This year theme was Lifesavers, referring to Wärtsilä's 10 life-saving rules. This Safety day aimed to enhance life-saving rules and called people to act when they see a case that is inconsistent with the ten rules. Life-saving rules aspire to raise awareness and ensure safe practices for preventing life-threatening injuries. The life-saving rules apply to all workers and partners involved with Wärtsilä's operations or visiting its premises. Comply with road safety rules. 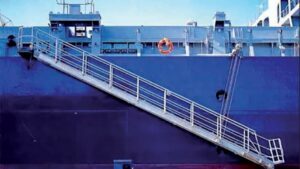 In addition, Wärtsilä has created a test to see if people can choose the right life-saving rule to be applied in different situations.